The Adventure Filmmakers Workshop is an exceptional chance for independent and emerging filmmakers to advance their skills under the guidance of two of the world’s premier and proven adventure filmmakers. During a jam-packed 10 days in the fall, participants will hone their craft, strengthen their skills, and network and mingle with fellow filmmakers, industry insiders, and decision-makers. This all takes place within the core of the Banff Centre Mountain Film and Book Festival, where epic stories are told through the eyes of adventurers, authors, photographers, and filmmakers from around the globe. Participants will have full access to Festival events — motivation galore! 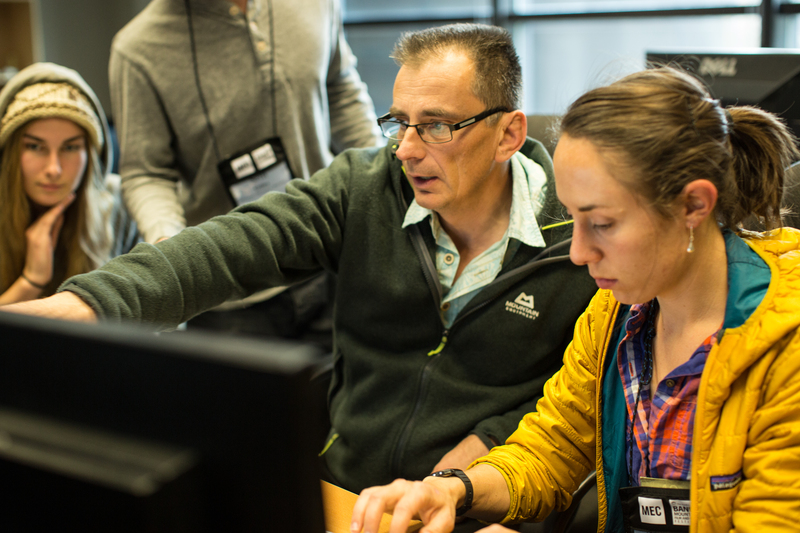 Workshop sessions will help participants sharpen their narrative, vision, organize their workflow, develop audio and editing techniques, and perfect their pitches. Our faculty promote an open, interactive, and creative atmosphere. We pack the days with hands-on practice, lively discussion, and brainstorming; evenings include film screenings, guest speakers, and social events. We’ll welcome industry insiders as guest speakers, offering rare access to potential mentors, collaborators, sponsors, and backers. The workshop includes on-campus lodging and meals — all participants have to do is focus on their craft and soak up the inspiration. This workshop was designed for filmmakers. To get the most from the program, applicants should have a strong desire to take the next step in all aspects of their filmmaking, including pre-production, pitching, location skills, the handling of the edit, and distribution. Past participants have included elite athletes transitioning to filmmaking, expeditionists wanting to expand to different media platforms, and established filmmakers wanting to break into the adventure genre. 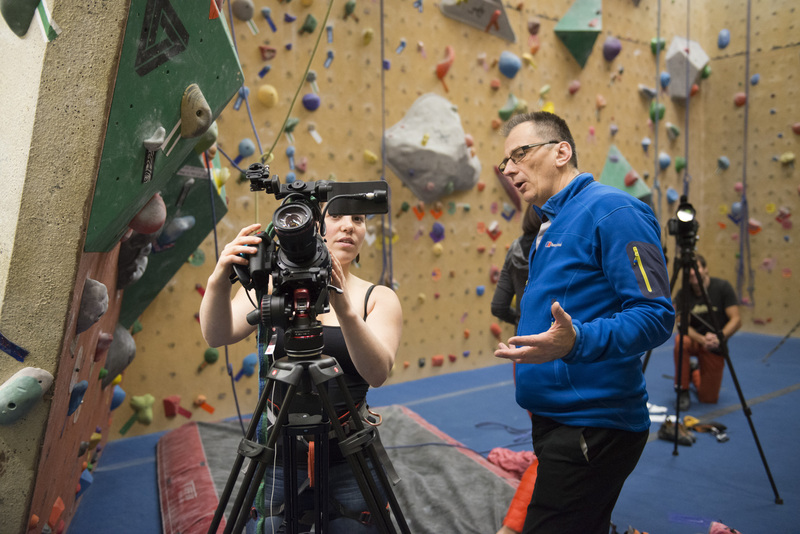 This program is not aimed at those who only want to explore what it is like to be an adventure filmmaker – the Adventure Filmmakers Workshop is for those who are committed to filmmaking as a life choice. A strong knowledge base of technical sound, camera, and editing skills is essential. Applicants are encouraged to focus on one specific film project that they have in mind and to be prepared to share it with the group. Enrolment is limited to 24 participants. ● Shoot day. Get out there and get your film in the 'can'. ● Editing and Post-production Day. Turn your 'rushes' into a finished film. ● Celebrate with closing reception ... and collapse in a heap! This schedule is subject to change and additions will be guided by the needs of participants. When applying, choose between staying in a single or a shared bedroom on Banff Centre's campus for the duration of your program. The Light Flex Meal Plan is a credit-based system allowing participants to use pre-paid funds at any of the on-campus dining options at the Banff Centre. It is the equivalent of breakfast and lunch daily at Vistas Dining Room. 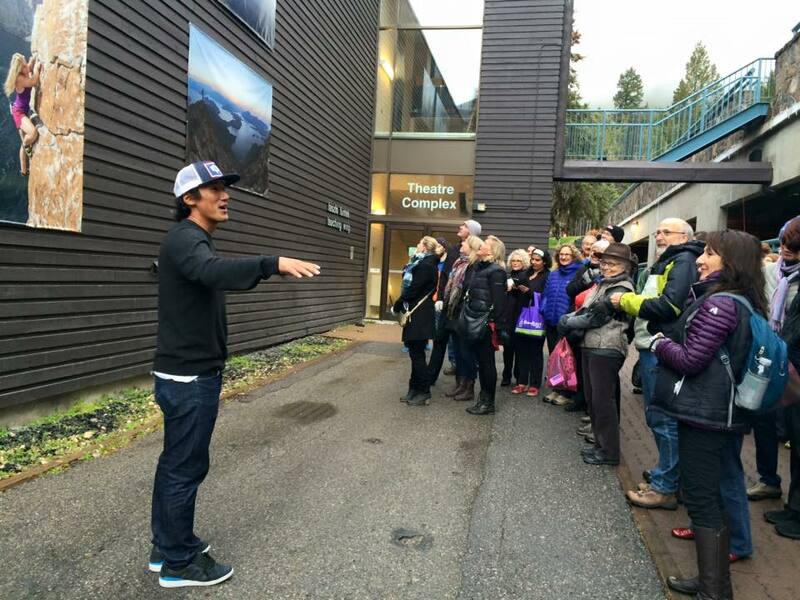 Participants will also receive a handful of invitations to social events during the Banff Mountain Film and Book Festival where light dinners are served. You are able to top up your meal plan and receive more credit for meals at any time. 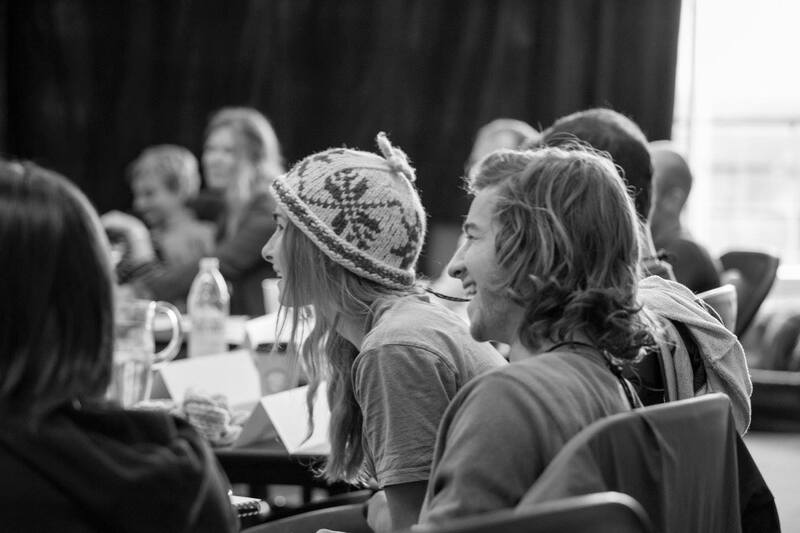 Participants have access to select ticketed events at the Banff Mountain Film and Book Festival, including the Festival Gala and Wrap Party. Celebrating the world’s best mountain, environmental, and adventure stories, the Banff Mountain Film and Book Festival offers inspiration and a chance to network with other filmmakers, directors, producers, and festival guests. Plus, enjoy special artist rates for other ticketed performances or complimentary access to events happening on campus during the program. 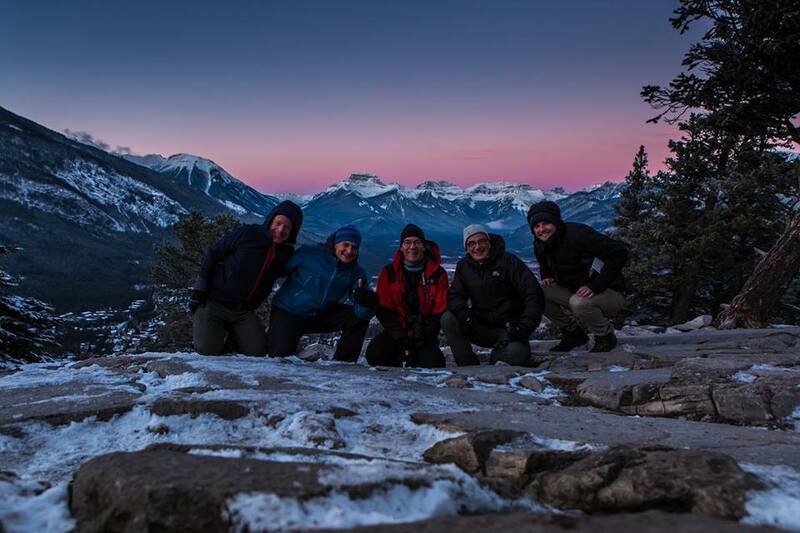 Fees include all workshop sessions plus tickets to select Banff Centre Mountain Film and Book Festival events and an invitation to the Festival Gala and Wrap Party. All fees must be paid in full before the first day of the program. 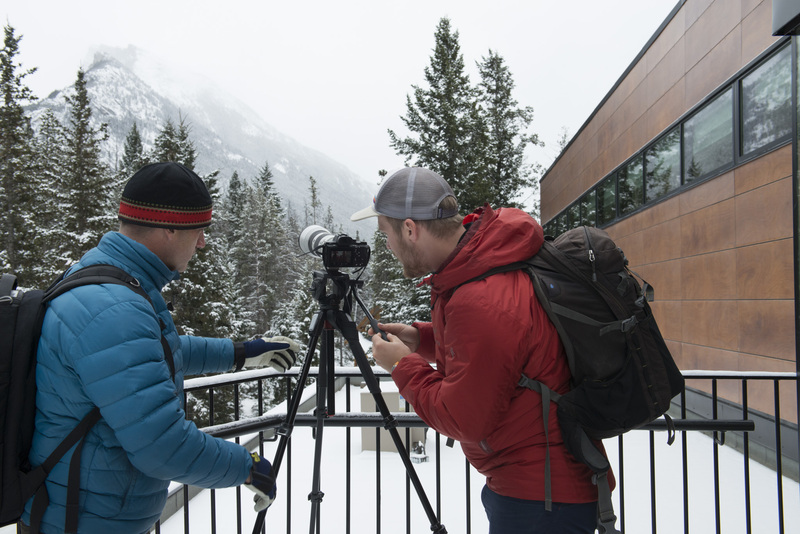 A discount of $300 per person applies to Adventure Filmmakers Workshop participants who have also entered an eligible film into the 2018 Banff Mountain Film Competition. Contact banffmountainfilms@banffcentre.ca for more information. Financial Aid up to 50% is available (based on shared accommodations). Thanks to the generous support of our sponsors, scholarships are available for this program. If you would like to be considered, please complete the Financial Aid section in SlideRoom when uploading your supporting materials. No discount is available if participants are unable to stay for the full course. A one-page resume or CV describing professional education and achievements, including your most recent projects and your role in them, as well as where your films have been shown, and relevant academic, personal, and professional experience. In 500 words or less, explain both your background and your long-term goals as a filmmaker, and outline your current project. A 250-word pitch for the project you'd like to focus on during the program. Include the basic story line, what stage of development you are in, what kind of funding you are after, and how this project is meaningful. Please provide a URL link that showcases your work. Provide a short summary of your learning goals for the program and how you hope to contribute to the workshop. You are encouraged to bring a camera to the workshop. If accepted into the program, what camera will you bring? Thanks to the generous support of our sponsors, scholarships are available for this program. Let us know how financial assistance will help you participate in this program and be sure to complete the Financial Aid section to be eligible for financial assistance. Participants are selected through consultation between faculty and staff on the basis of submitted applications. Applicants will be notified if they have been accepted to the workshop or placed on a waiting list after adjudication. Those successful in applying for a scholarship will also be notified. Adjudication will be complete and applicants notified by mid-September. Join Sandy and Rick Allen in conversation with Geoff Powter as they retell the story of this epic climb.